Mobile use continues to increase and so responsive websites that load lightening fast is a critical success factor for any marketing strategy and company. As part of your overall marketing strategy you need to ensure that you stay competitive. One of the key ways to do this is to continuously review and tweak your customer experience on your website. People want instant everything these days so you have approx 3 seconds before a visitor bounces off your site. In some cases even less. 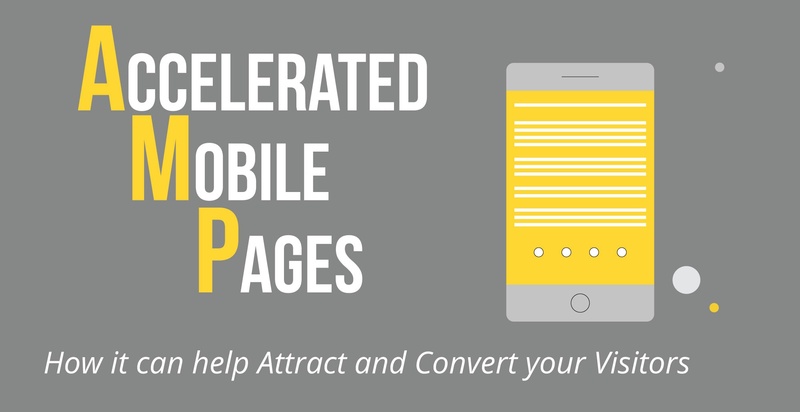 One of the ways you could look to improve your customer experience and resulting conversions is through the use of AMP - Accelerated Mobile Pages.